Not only does being a Cinema Arts Centre Member make you a deeper part of our community, but Membership can easily pay for itself, through free tickets, discounts on tickets, and discounts with over 100 local restaurants and businesses. 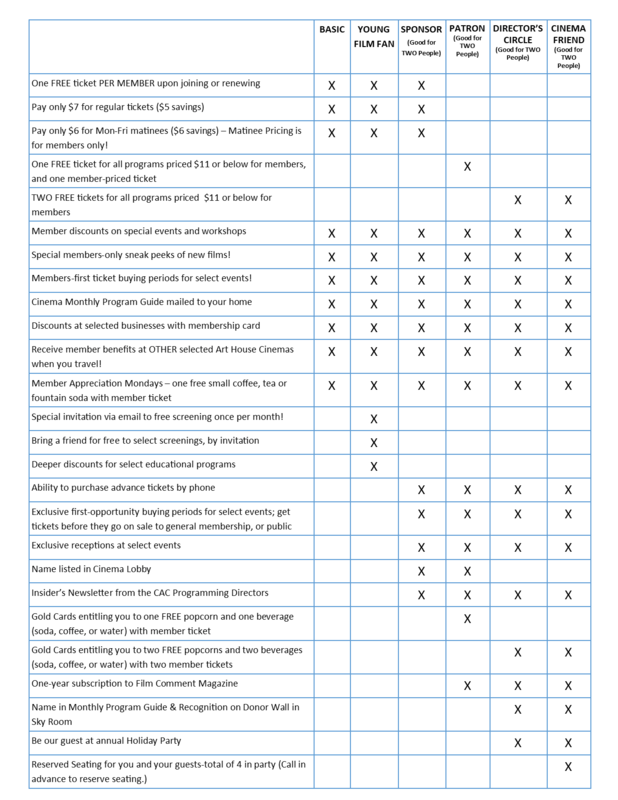 The membership benefits listed below, including free tickets, are for use by the member/s associated with the membership for as long as the membership is current and are not transferable. 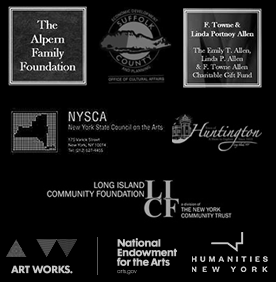 Receive member ticket discount benefits at OTHER selected Art House Cinemas when you travel out of state! Click HERE for details and list of participating theaters. 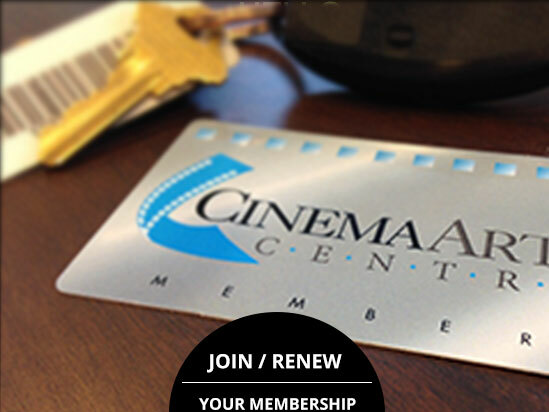 CLICK HERE to JOIN, RENEW, or UPGRADE or Give the Gift of Membership! Gold Cards entitling you to TWO FREE popcorns and TWO FREE beverages (fountain soda, coffee, or water) with two member tickets, not transferable.